The shu uemura eyelash curler is the sort of thing that has reached a certain level of cult status that no one else bothers to write about it anymore. And, really, why would you even bother? 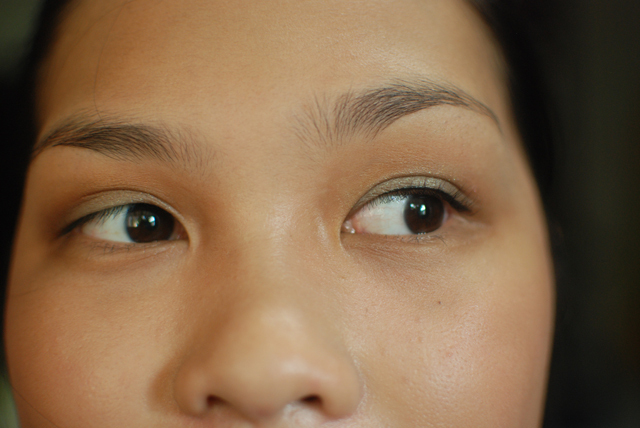 I didn’t really care for curling my lashes because I always seem to get uneven “curlage” anyway. My right set of eyelashes would be more curled up than the left set and my eyes would look wonkier than it already does, which you’d think would be a hard thing to pull off, but it’s really not. Anyway, I don’t really know what to say about this eyelash curler, so I’ll let the pictures speak for it. I have pretty short and invisible lashes, so I tried to do only one eye with the curler and let you see how it compares to my uncurled lashes. The eyelash curler comes with an extra silicone pad, in case you need to change them. Be warned, though, that they do not sell extra pads. An SA/MUA in shu uemura here said that it was because that was their secret weapon or something. So, if you go through both pads, it’s time to get a new curler. The shu uemura Eyelash Curler sell for around Php 1,100 here in Manila. In Japan, they sell these for ¥1,260, which is quite the price difference. I got this pair at a random drugstore (seriously) where Isa also got the Embryolisse Lait-Creme, so I don’t even remember how much I exactly got these for. shu uemura and its parent company, L’Oreal, currently still test on animals. I’m not sure if any ingredient (?) 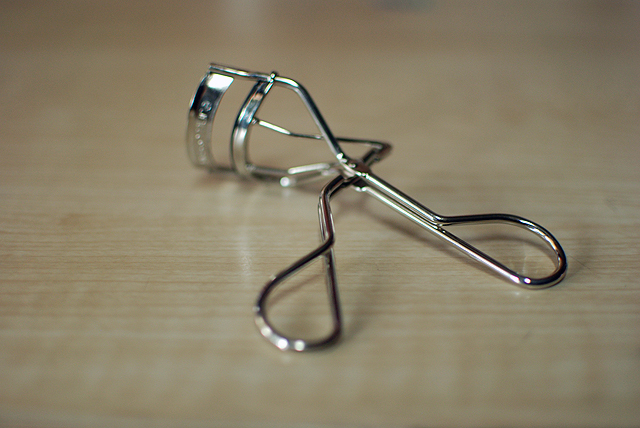 used to make this eyelash curler was tested on any animals. wow that makes such a difference! I’m so bad with (and scared of) this style of curler that I hardly use them. actually i only own a half curler (from mac) and use a heated one if i am curling at all. Glad this works so well for you though! I don’t remember if I did have a bad experience but all I know is I’ve been freaked out by them, lol!